Kendra Ross is an Entrepreneur and Builder of Cyber Security Businesses, Events and Communities. Kendra co-founded Duo, NZ’s largest Cyber Security Wholesaler, PS DUO, a fast growing aggregator of Cyber Security Resource, 1stTuesday, A Cyber Security Professionals Meetup with over 700 members, Co-founder and Chair of iSANZ, the Information Security Awards NZ, now in their 5th year and has just launched project Wednesday a community for people new to Cyber Security. In May 2016, PM John Key announced $22m over 4 years to create a CERT Agency for all NZ. Kendra was appointed to the CERT NZ Advisory Board in August 2016 and was reconfirmed in September for another term. Kendra was also appointed to the Government Cyber Security Skills Taskforce which has seen the creation of a Level 6 qualification in 2017. Being a Dyslexic Thinker, Kendra is passionate new forms of Education and so joined the Inaugural Tech Futures Master Program Advisory Board in December 2018. Kendra is a multi-award winner but two that mean the most to her are; being the recipient of Wellingtons Gold Award for New Thinking in 2016 and being the first female to be inducted into IDG’s NZ Reseller News Awards Hall of Fame in 2018. One of her career highlights was giving the Graduation Speech at Massey University Business School in 2016, made all the more special as she is a drop out from Massey! Kendra is married and the mother of two teenagers. When she is not working or driving kids around she is reading, listening to podcasts, supporting the Hurricanes and the All Blacks or out walking her Poochon named Harley. Adrian is PwC’s Cyber Leader and has a specific focus on IT security, risk, project governance, strategy and innovation. Adrian is passionate about improving New Zealand cyber security and was involved in the establishment of the international award winning New Zealand Internet Task Force. His key areas of interest are security, technology, and innovation as well as market, product, and service development. His specialities include risk assessment and management; governance; IT security strategy and architecture; programme and project management; business and information systems strategy and planning; enterprise and security architecture; disaster recovery, contingency planning and crisis management. 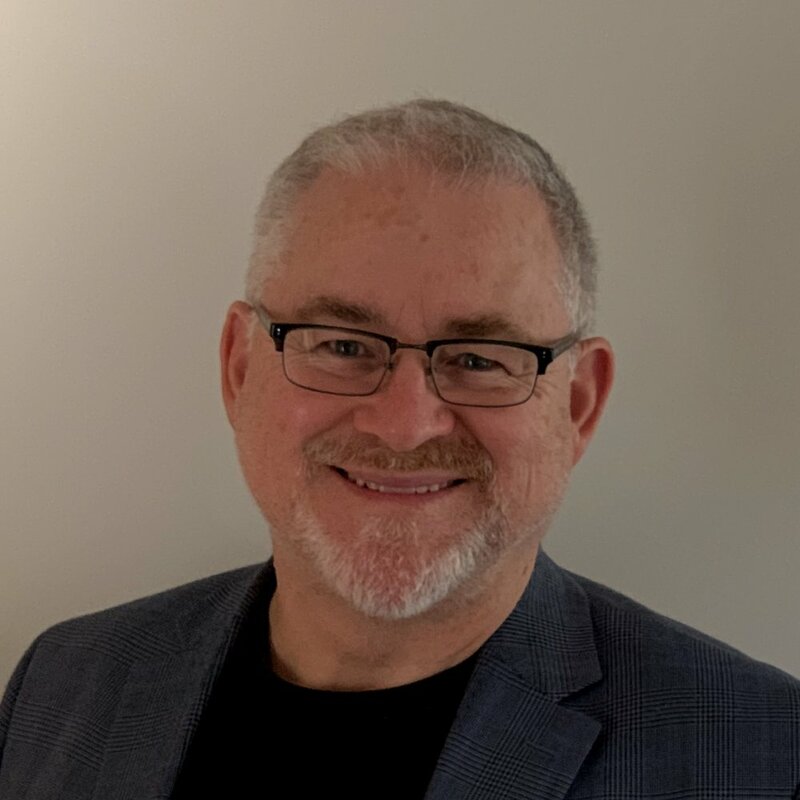 With over 22 years of international business and IT experience, Adrian has spent significant time working in the IT security industry helping clients with risk assessments, compliance, policy, threat mitigation, architecture, and strategy. Adrian also has extensive experience in incident response and crisis management, disaster recovery, and contingency planning. Stephen Kraemer is Chief Information Security Officer at Ports of Auckland where he is securing New Zealand’s most important seaport in preparation for the automation of terminal operations. His diverse experience in technology and security leadership spans over 25 years across multiple verticals comprised of diplomacy, software development, transportation, manufacturing, and technical services within large organisations such as Oracle, the US State Department, and the National Science Foundation. Stephen applies his career globally by working challenging natural, and sometimes politically-charged, environments that include Antarctica, South America, Central Asia, and Oceania. Stephen earned a Master of Science in Computer Information Systems from Regis University in Denver, Colorado, is a Certified Information Security Professional (CISSP) and Cloud Security Professional (CCSP) through ISC2. He is currently pursuing a Doctorate in Information Security and Assurance from Colorado Technical University.